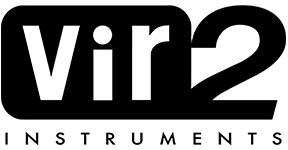 For more information about Vital Series: Sticks visit Vir2 Instruments. A unique and expansive collection of different stick types played on various "found" objects. STICKS offers many interesting combinations including a steel brush played on a cardboard box, a timpani mallet played on an old wooden drawer, and a bamboo cajon stick played on an 8-foot long piece of sheet metal. In total, there are 80 different combinations of sticks and objects to fill a large variety of different musical styles and settings. 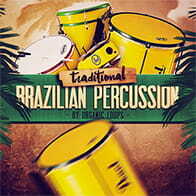 An extensive amount of time went into searching for the exciting and quirky sounds included in this instrument. Kitchens, offices, and even dumpsters were raided in the quest for surfaces to record. Every instrument was recorded dry and in stereo for maximum flexibility when it comes to your mix. 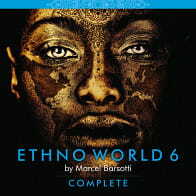 A powerful GUI offers four playback “engines” allowing you to edit, play, and blend up to four unique patterns and sounds from just one Kontakt patch. Each engine allows you to select the sound you want to use and either perform your rhythm part manually or use the built-in sequencer. Each sequencer allows you to control not only the velocity, but also the pitch and pan of each step for completely unique performances of these instruments. Craft your sound with the seven built-in effects: Equalizer, Flanger, Phaser, Transient Master, Compressor, Delay, and Reverb. The Vital Series aims to bring producers, songwriters, and composers easy to use and highly detailed instruments that are necessary for any music production. Every entry in the Vital Series focuses on delivering unique libraries with an immense value at an affordable price. 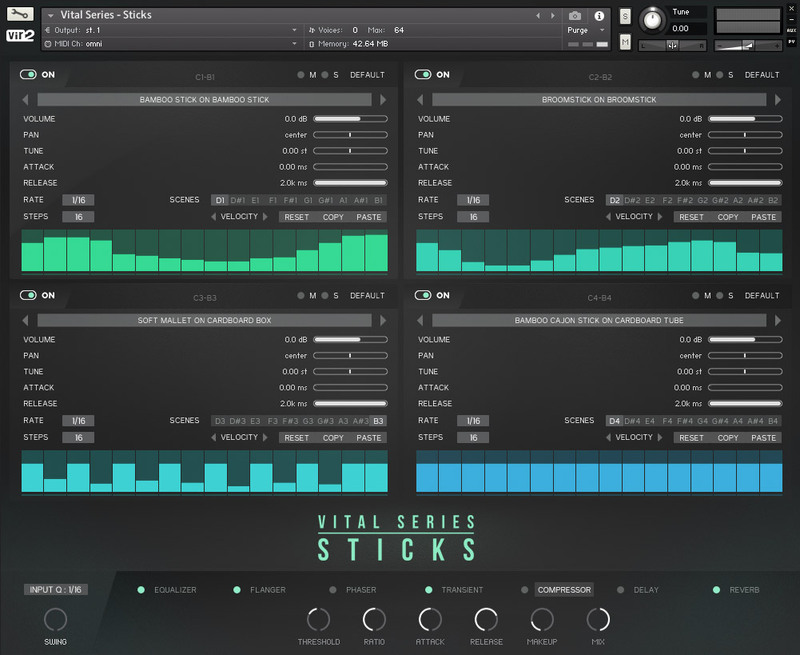 Vital Series: Sticks has been designed for seamless integration with the KOMPLETE KONTROL S-Series and Maschine, offering you a unique hands-on experience. Manipulate Sticks' interface using the controls of all NKS compatible hardware. 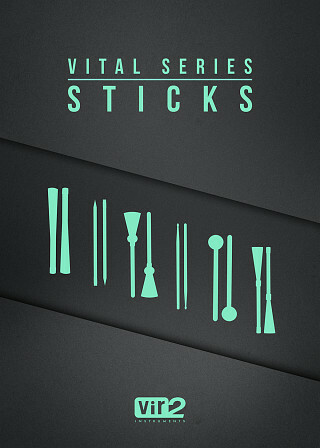 The Following End User License Agreement is included with Vital Series: Sticks. This License is only valid for the individual who has purchased an unopened, new and lawfully made copy of Vital Series: Sticks from a dealer or distributor authorized by Big Fish Audio.